This post is sponsored by Garden Lites. 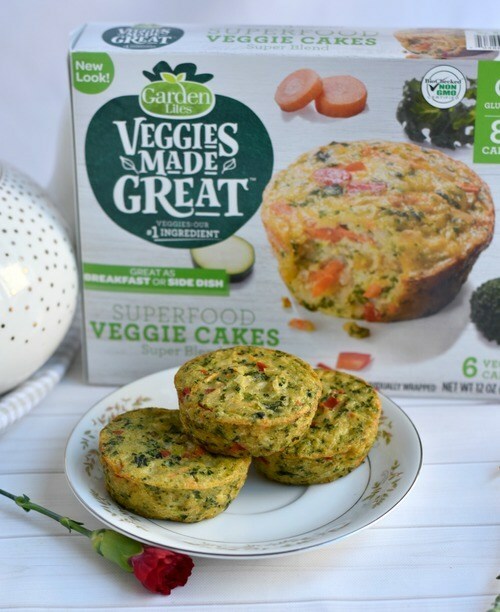 I believe in sharing all of the gluten free goodness with you and Garden Lites is a brand we love and trust. Thank you Garden Lites. If you have been hanging around my blog for a while, then you know I talk about Garden Lites a lot. 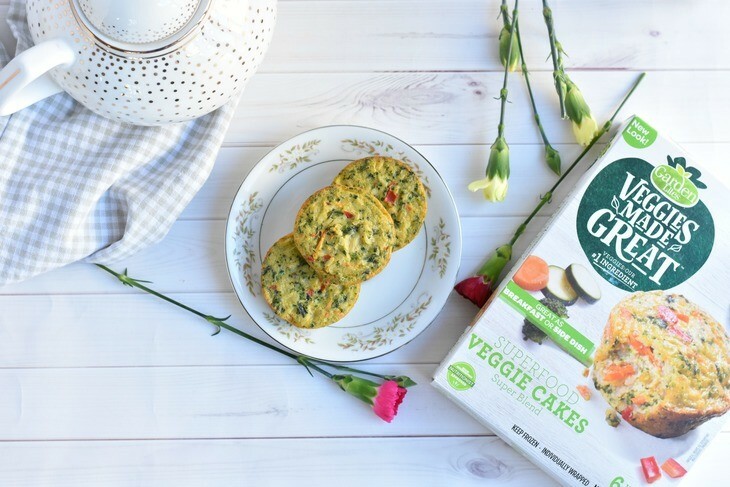 The Superfood Veggie Cakes are one of my favorite products. You can read some of my past posts about them here and here. I have been buying and eating these for about 3 years now. 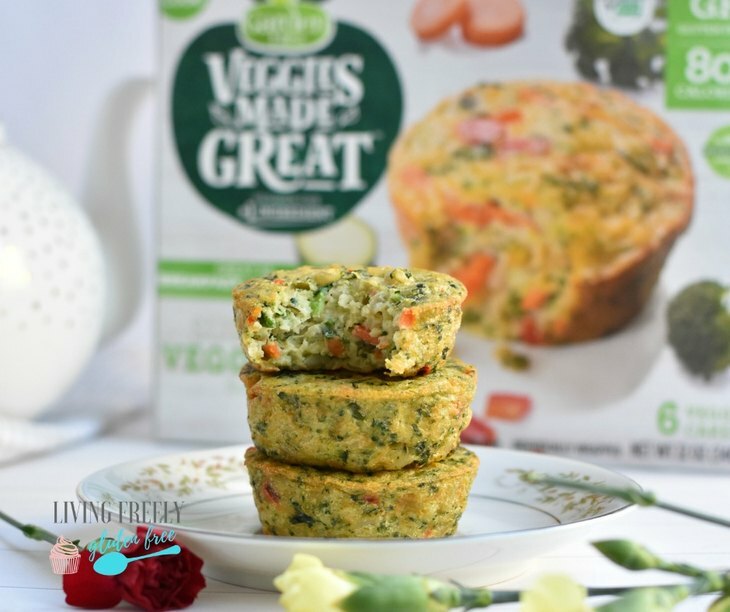 They have turned into one of my favorite fast and easy breakfast and lunch frozen foods. Things are often hectic around here and remembering to feed myself can be a challenge. The mornings are crazy with making breakfasts for the kids, packing lunches and snacks, and getting everyone ready! Then I have to do drop offs at 2 different schools in 2 different cities. By the time I get home from all of the that I have to start work in order to get things done before its time to go pick them up. So, when I am busy working and I don’t have time to stop and cook a meal for myself I simply heat up 2-3 of these and eat them while I work. They seriously taste amazing! They go perfect with a cup of coffee, or breakfast tea as well. I love a good savory breakfast and they are definitely that. 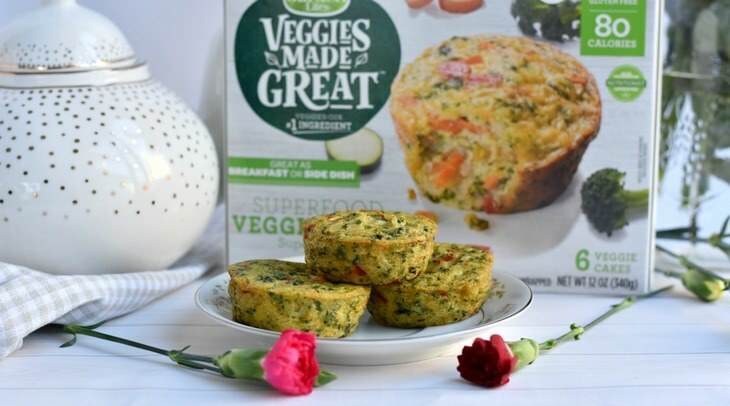 They are made with veggies, brown rice, and eggs, so I feel no guilt starting my day with them. If you want to really make a meal out of them, then serve with some bacon. You can heat them in the microwave, oven, or toaster oven. They cook much faster in the microwave, but I love the golden crisp they get in the oven and toaster oven. I have even cooked them most of the way through in the microwave and then popped them in the toaster oven for a few minutes to finish it off. Putting these into a lunch box for an easy heat and go lunch at work is also a great way to enjoy them. They are easy to find in most major grocery stores, so I make sure to keep them in the freezer at all times. They are very filling, so 2-3 of them for a meal is perfect for me. You can put them in your lunch box frozen and decrease the cook time in the microwave if they are already thawed a little by the time your ready to heat them. 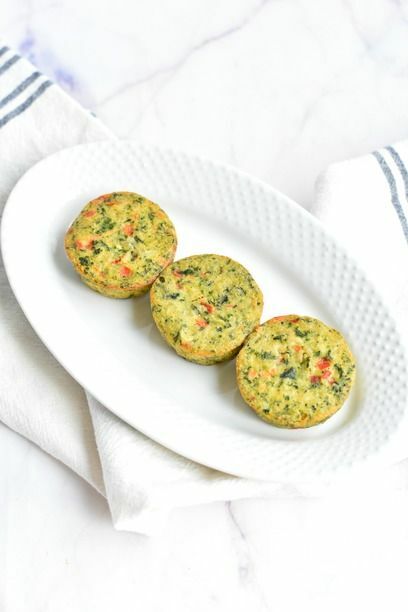 Another great way to enjoy these superfood veggie cakes is as an appetizer, or brunch. They don’t taste like a “healthy snack”, so your friends will never even question them. 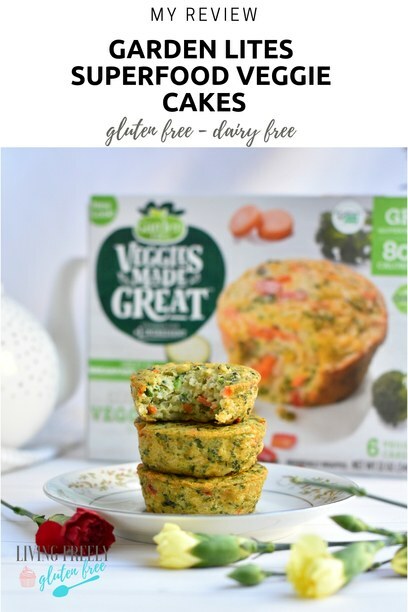 These Superfood Veggie Cakes are perfect on display if you are hosting a play date for friends, or just a brunch with your girlfriends. It’s a healthy alternative that is fun and delicious. Plus, they also look so pretty out on display! So, make sure to stock up on these when you find them at a local store,. You can also order online. Click HERE for a store locator and coupon!